We were invited to an Oktoberfest Party and told to bring our favorite beverage, and a food item with a German flair. 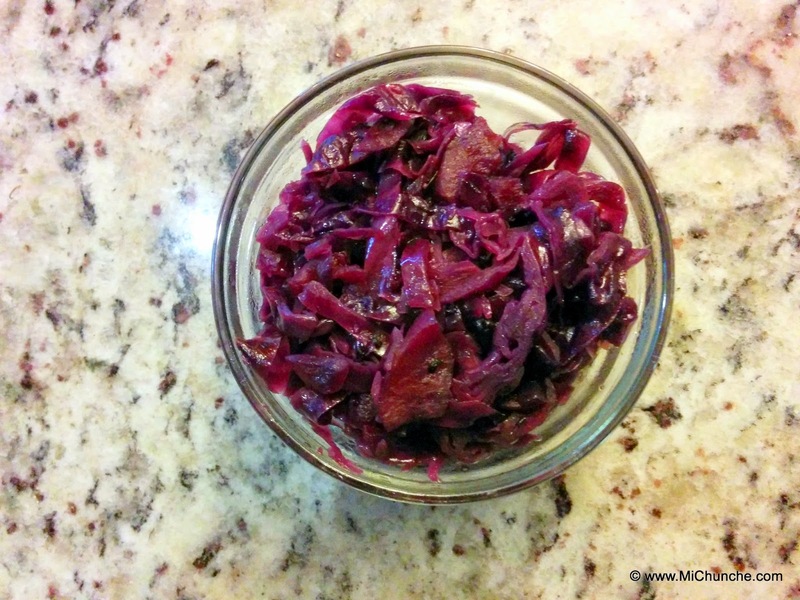 I decided to make a batch of good old fashioned, sweet and sour red cabbage. It takes no time at all to put all the ingredients together. You just have to plan ahead for the cooking time.